The festive season is upon us and there’s plenty to keep you entertained on the tellybox. 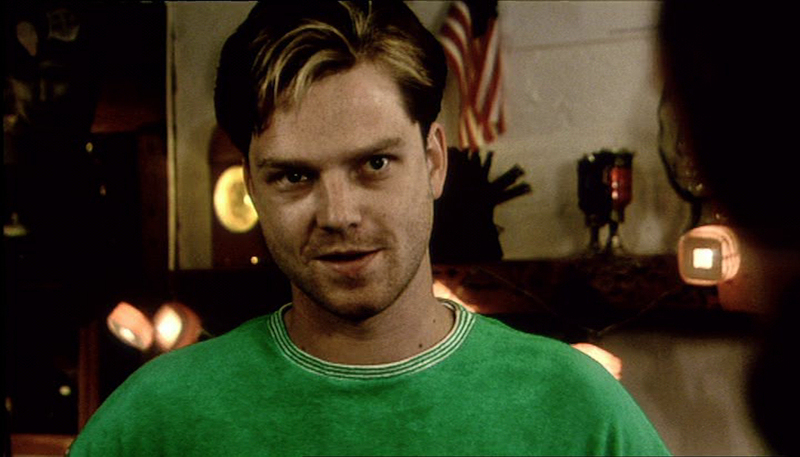 Here’s our roundup of this year’s most essential Christmas viewing. Rick Edwards tells the story of the World War I Christmas Truce and Russell Kane narrates the birth of Jesus with help from Sally Phillips, Stephen Mangan, Johnny Vegas and Danny John-Jules. The royals are back for a Christmas special with TVO regulars Morgana Robinson, Katy Wix and Ellie White on board, as well as a guest appearance from Paul Whitehouse. Once again, Adam Miller of Mongrels fame directs. Find out more here. Matt Lucas, Susan Calman and Josh Widdicombe join Alan Davies and host Sandi Toksvig for a festive special of the always enjoyable panel show. Don’t worry, Yonderland fans… series three may have just ended, but the gang will soon be back for an hour-long Christmas special! 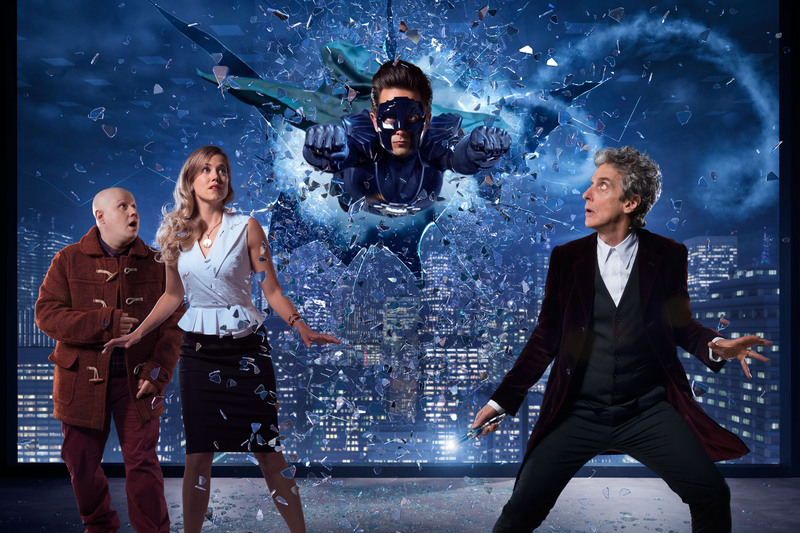 Matt Lucas returns as Nardole in the Doctor Who Christmas special ‘The Return of Doctor Mysterio’. 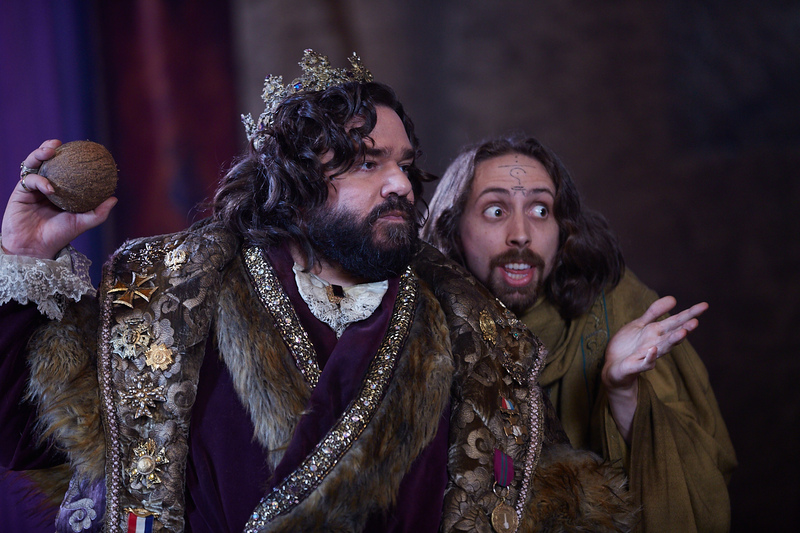 Matt Berry is among the cast of this ambitious fantasy drama suitable for all the family. Find out more here. Tune into Travel Man on Christmas Day to see Richard Ayoade exploring Florence, Italy with Rebel Wilson. See preview images of the episode here. It just wouldn’t be Christmas without the Big Fat Quiz! This time, host Jimmy Carr will be joined by Richard Ayoade, Rob Delaney, Mel Giedroyc, Sarah Millican, David Mitchell and Romesh Ranganathan. Noel Fielding joins Eric Idle and Professor Brian Cox in this all singing, all dancing special to tell the story of the universe’s creation. See preview images here. Before series three of Inside No. 9 begins in 2017, Reece Shearsmith and Steve Pemberton are treating us to festive special ‘The Devil of Christmas’. See preview images here. 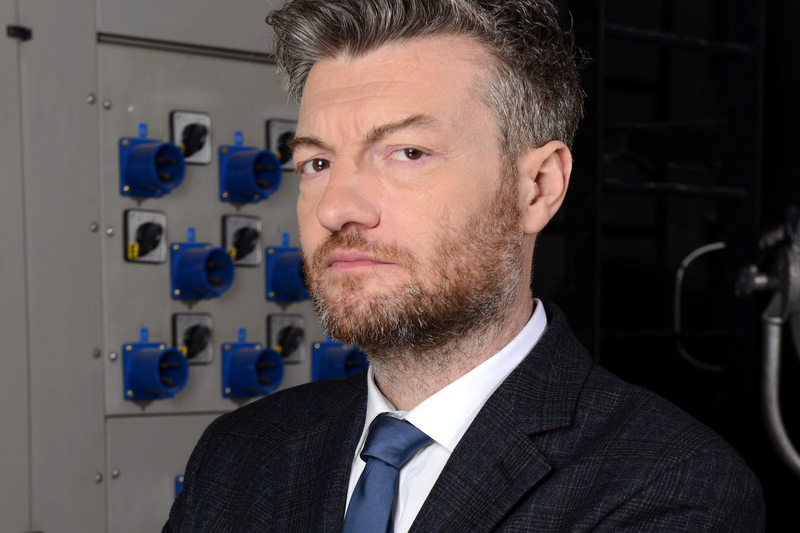 At the end of this *ahem* eventful year, Charlie Brooker is on hand to recap, with help from Barry Shitpeas and Philomena Cunk. How he’ll fit it all into just one hour we don’t know! After Charlie Brooker’s 2016 Wipe has finished, stay tuned into BBC Two for Cunk on Christmas. Following the success of her Shakespeare special a few months ago, Philomena Cunk (aka Diane Morgan) is back and on a mission to discover what the true meaning of Christmas really is. Brian Pern creator Rhys Thomas has re-edited year’s biggest events for a 2016 recap like no other. The Big Fat Quiz dream team of Noel Fielding and Richard Ayoade are back, along with Aisling Bea, Katherine Ryan, David Walliams and Jonathan Ross. Keep your eyes peeled over the coming weeks for more festive Onion updates on our Twitter feed and we hope you enjoy the picks we’ve highlighted above. All that’s left is to say Merry Christmas and a Happy New Year from everyone here at TVO!